Find FR4 Epoxy Sheet, FR4 Glass Fiber Board, FR4 Epoxy Glass Cloth Sheet on Industry Directory, Reliable Manufacturer/Supplier/Factory from China. 2. Applications: With high mechanical strength, Insulation, heat resistance, electrical properties and good moisture resistance properties. Widely range of applications, for example: Suitable for using as insulating structural parts in electric equipment, such as electric generators, motors, switch board, pcb , etc. 3. Thickness: 0.2-100mm Size: 1020x1220mm; 1220x2440mm; Temperature grade:B glass(130℃). 4. The other size can be supplied according to customers' requests. 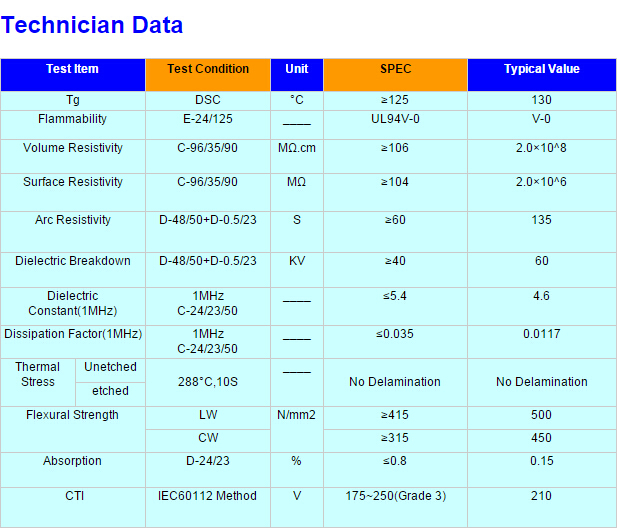 4.Stable electric performance in high temperature. 2. CNC machining center :5 sets CNC lathe: 5 sets, milling machines ,routing machines, threading machines, board cutting machine . 3. Technical team with experience of more than 10 years . 4.Costomize different specifications and different quality grades as per customer`s requirements . 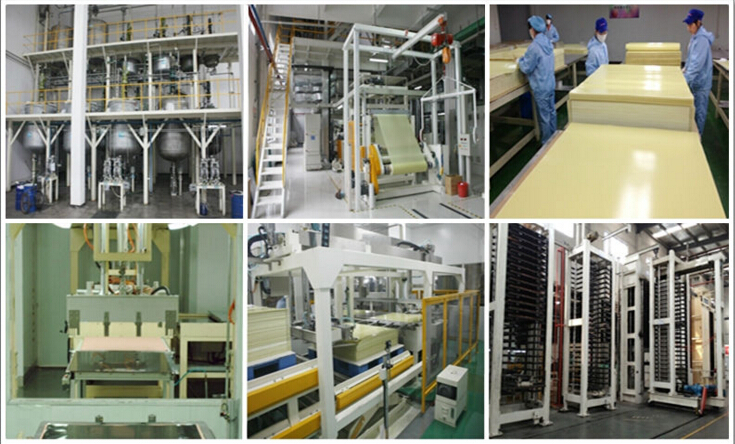 1. experience We are specialized in this industry for more than 20 years, So that ripe experience is gained and manufacturing engineering can be well controlled. 2.customerize We can design and produce the workpiece according to the customers` drawings or samples. 3. technical support We have our own professional and technical engineers to give you before and after sale technical support. 4. lead time We can delivery the goods according to order on time. 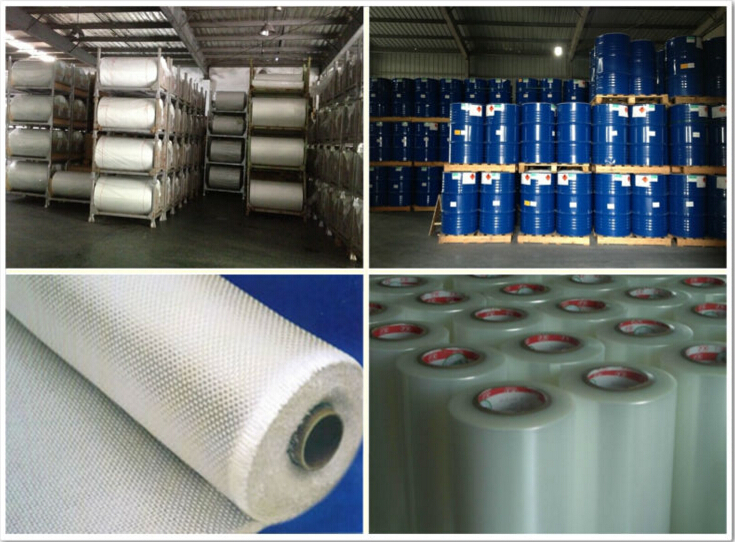 5. solution We will try our best to offer a total solution about insulation material for you. Contact us if you need more details on FR-4 Epoxy Sheet. We are ready to answer your questions on packaging, logistics, certification or any other aspects about FR-4 Epoxy Resin Plate、Flame Retardant Insulation Board. If these products fail to match your need, please contact us and we would like to provide relevant information. Copyright © 2019 www.ccl-manufacturer.com All rights reserved.